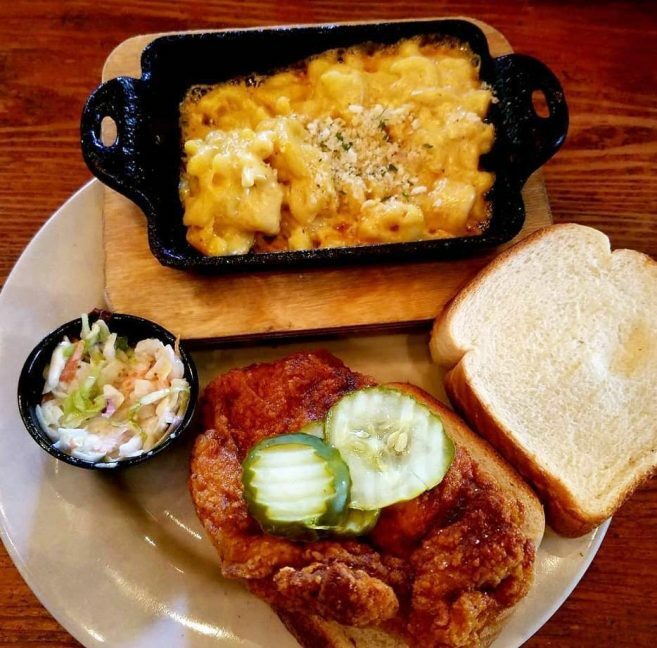 Puckett’s Grocery and Restaurant is about as Nashville as it gets. What started out as a neighborhood grocery store in the 1950s has become a city stalwart, hosting some of the best live music in the city, seven nights a week. These days, the grocery section is limited to Pucketts’ signature Memphis and Texas style barbecue sauces. 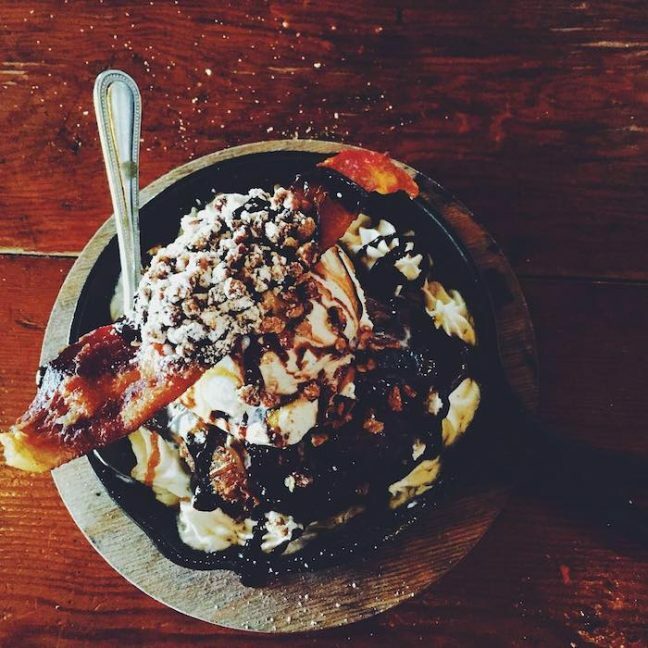 While you’ll probably want to stock up on these, the major reason to visit is the restaurant, which is still running strong. 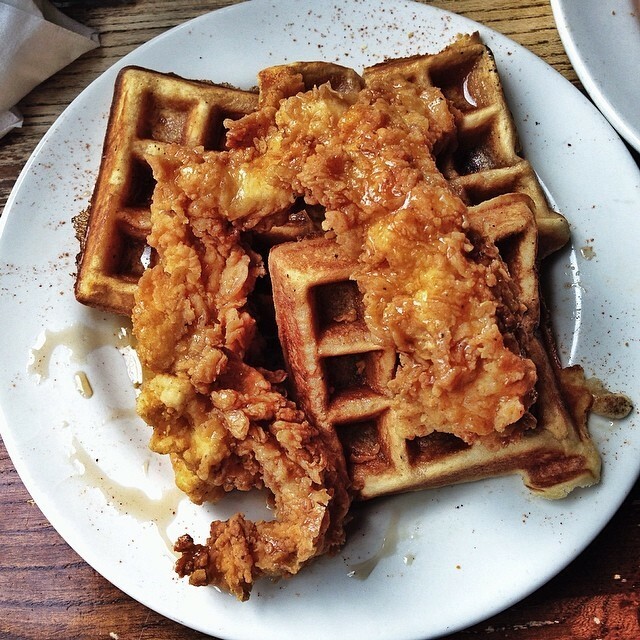 Serving three meals a day, the food is typically southern, delicious, and served with a tasty disregard for cholesterol levels. 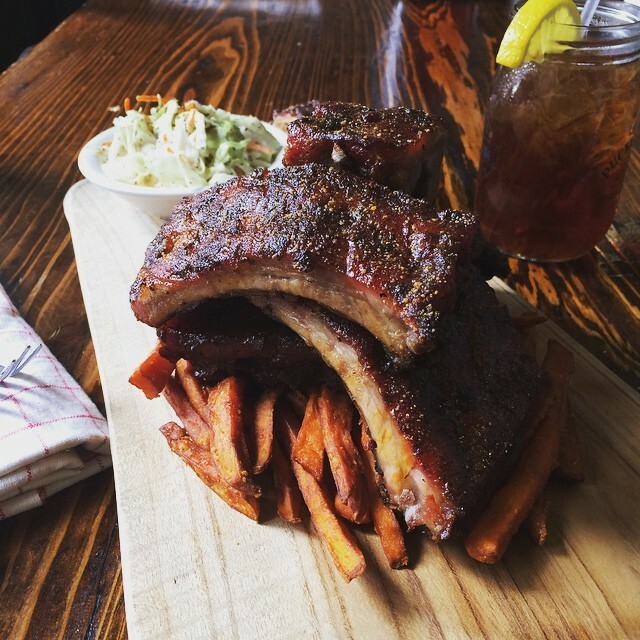 For breakfast, you can opt for oatmeal and berries—or, alternatively, ribs and fries. For lunch, you can’t go wrong with a fried green tomato BLT. In the mood for a snack? 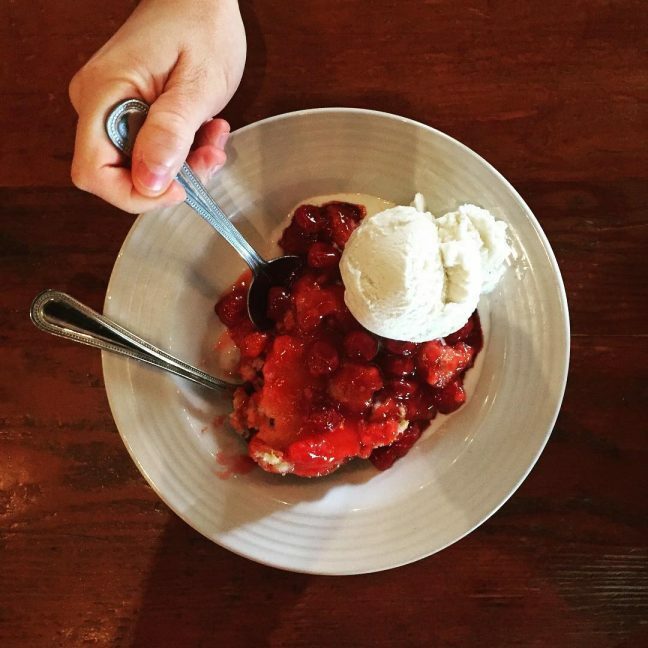 How about homemade cherry cobbler or a deep-fried brownie adorned with ice cream and bacon? 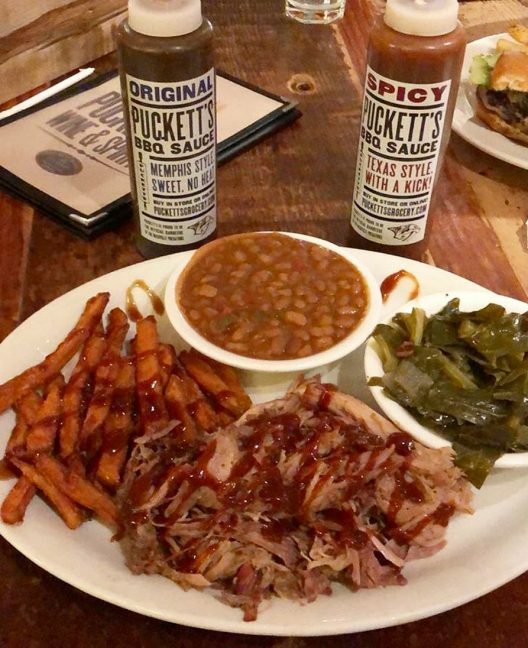 It would be a disservice to yourself if you left Nashville without a typical “meat and three”—Pucketts is a great place to do so, while enjoying some live music.